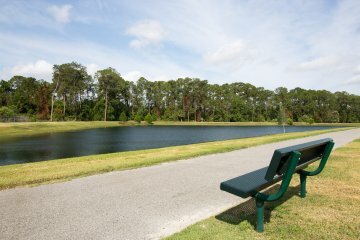 Your Time is Now! 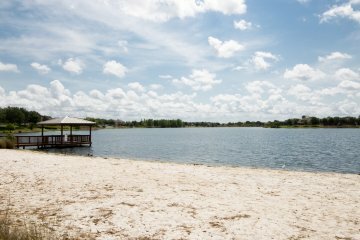 You’re certain to enjoy the breathtaking water and conservation view at the moment you step into the front porch. 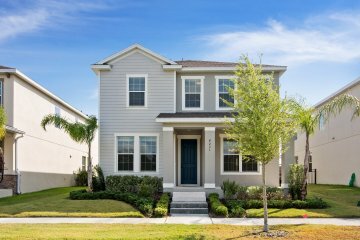 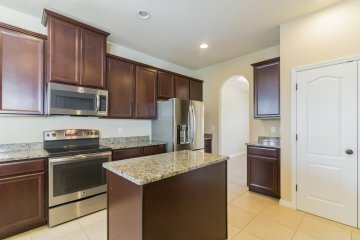 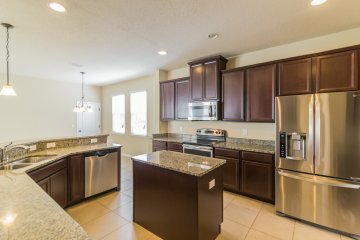 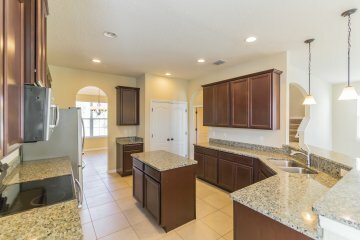 This 2016 built home has an open kitchen with 42" cabinets, island, granite countertops that overlooks into the family room and nook. 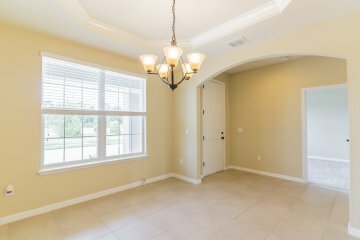 This functional open floor plan includes large dining room with tray ceiling and en-suite guest room on 1st floor. 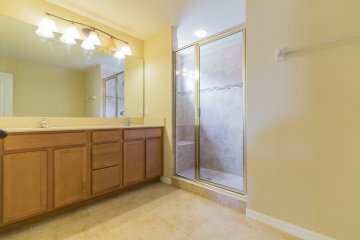 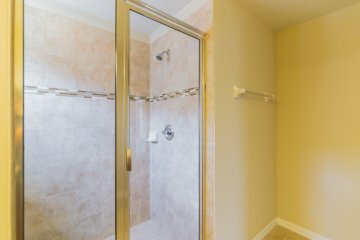 Massive Owner's bedroom features tray ceiling with beautiful crown molding; two walk-in closets, large bathroom with raised vanity top, dual sinks, water closet and large walk-in shower. 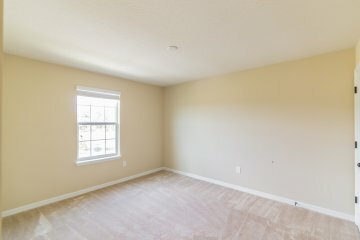 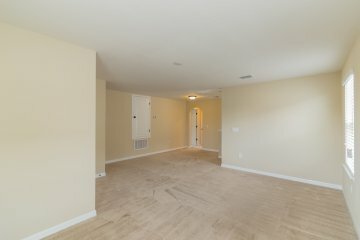 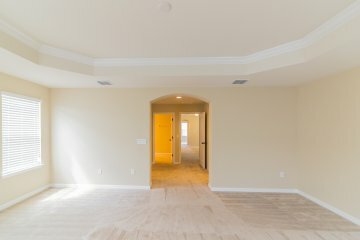 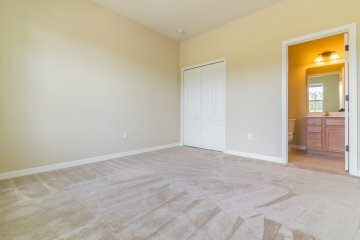 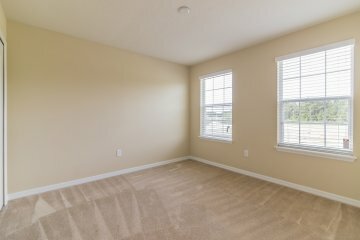 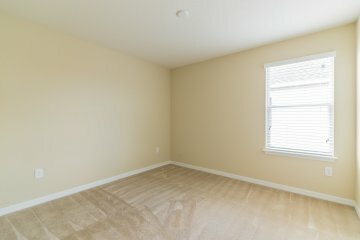 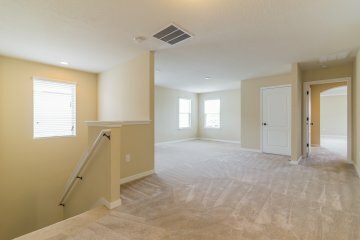 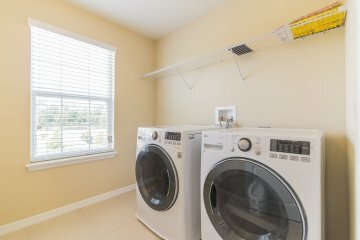 3 additional bedrooms are located on the 2nd floor with a large bonus room. 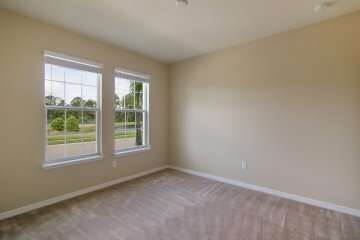 You’ll appreciate this energy star certified home with R-30 insulation, low-E double panel insulated windows. 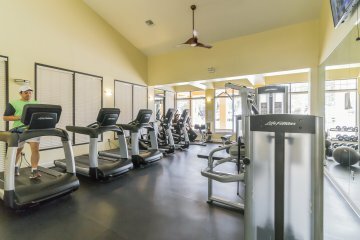 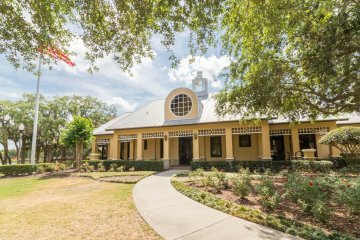 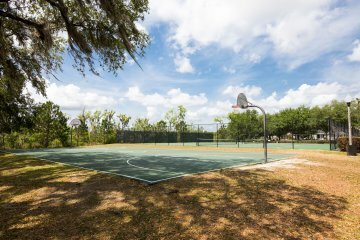 You will have access to many of the wonderful amenities that Summerport has to offer like the community pool, fitness center, basketball court, tennis court, and volleyball court; several tot lots and walking trails. 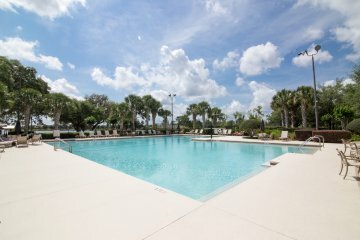 Easy access to major roads and highways. 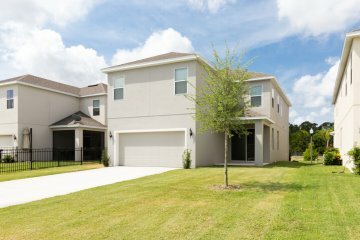 Have you been dreaming of an affordable, well appointed NEWER home zoned for grade A schools? 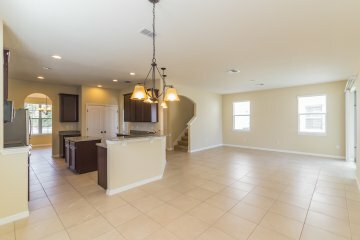 Call to schedule your showing today! 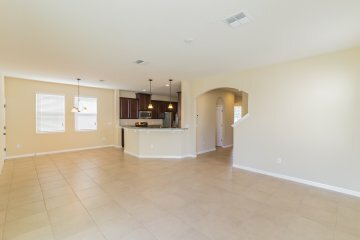 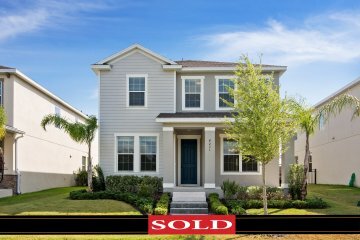 This home won't last! 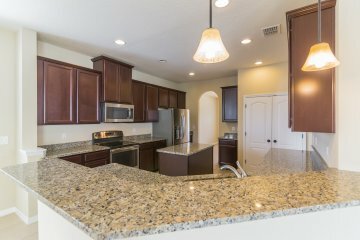 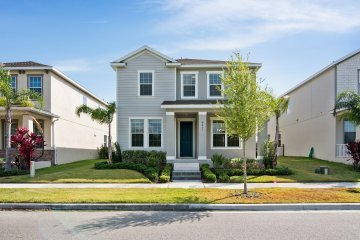 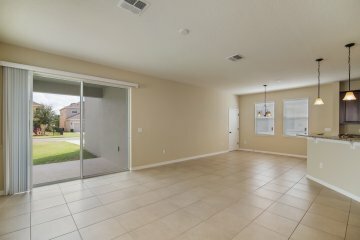 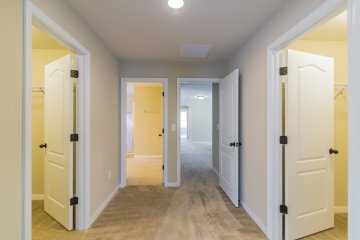 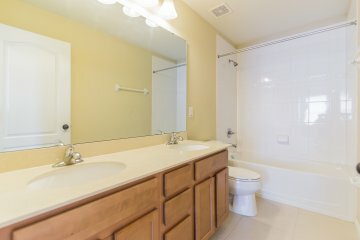 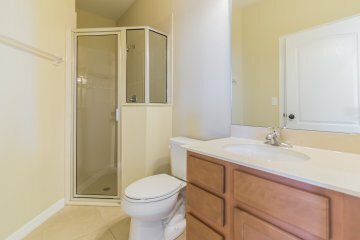 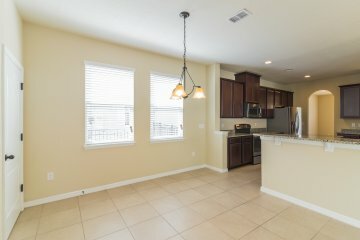 View virtual tour!